The most coprehensive record of our times brought to life day by day, year by year. 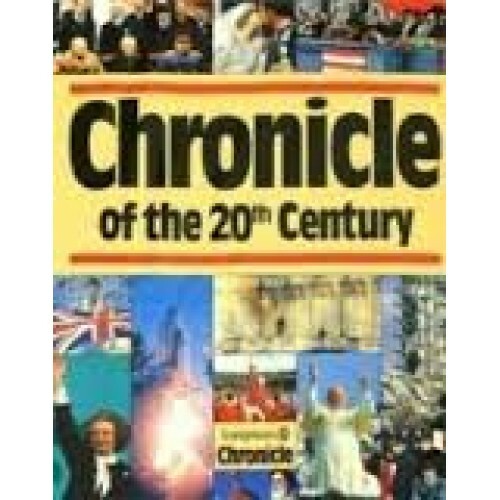 A presentation of the world's events in the 20th-century, this book records such events as technical leaps and geopolitical reversals. It also focuses on important and famous people of the century.